John Reed, CCIM has 30 years experience as a Real Estate Broker and Developer, and has achieved the CCIM designation, known as the "Ph.D" of real estate. 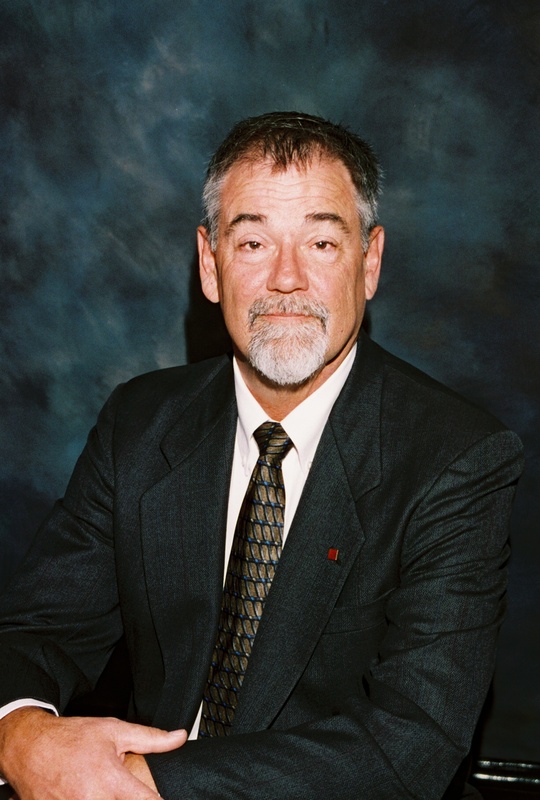 John Reed has assisted clients with locating dozens of sites throughout the western United States, using his lodging site analysis format. Once a site has been selected, Mr. Reed is available to work with the developer throughout the entitlement and loan process.